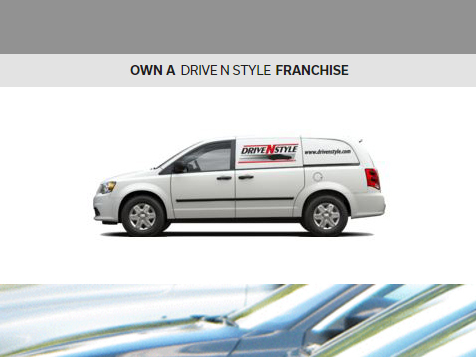 How do I buy a Drive N Style Franchise? 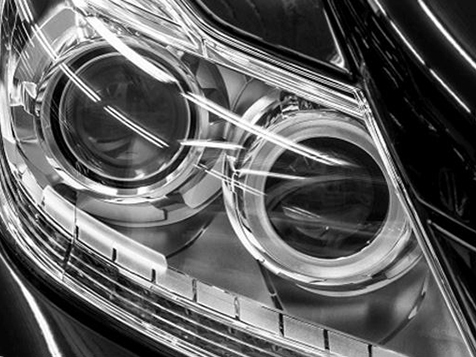 Drive N Style is the industry leader in automotive reconditioning, offering interior and exterior services for auto dealerships, body shops, rental agencies, auto auctions, warranty companies and consumers. This no-experience-necessary franchise comes with a low initial investment, quality income and a great lifestyle. Remember, it always looks good to Drive N Style! 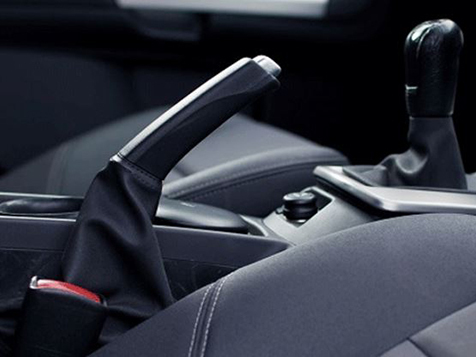 Open Drive N Style in any of these available states: AZ, CA, FL, GA, MI, NV, NY, PA, SC, TX. Who actually enjoys working in a dreary cubicle or being chained to a desk? Our franchisees don’t have a location, they have a van(s). As a Drive N Style franchisee, you’ll have the opportunity to go out, meet and talk with other businesses in your community and build those strong relationships to take your franchise to the next level. Our franchisees have the opportunity to be technicians, salesmen, managers or all of the above! All you need is a van and a plan, and you’ll be on your way to creating the business you’ve always wanted with a lifestyle you’ve dreamed of having. 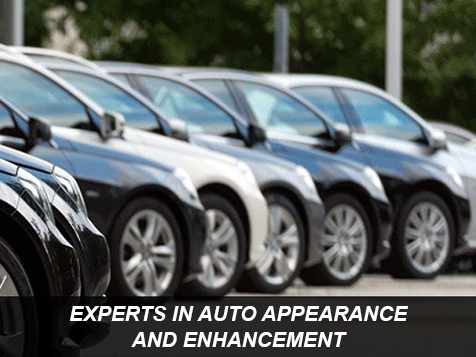 As a member of the extensive Driven Brands family, Drive N Style has the exposure, backing and experience that comes with being a part of a team that is leading the automotive aftermarket. With over 1,700 units in operation today, Driven Brands is the number one choice when choosing a franchise in the automotive industry. 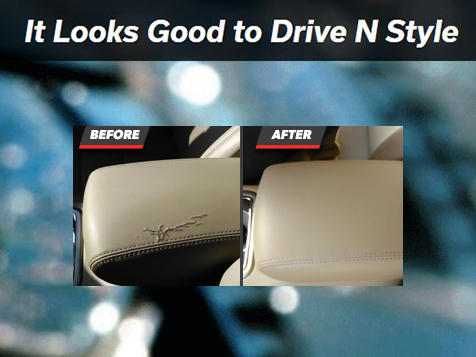 So if you’re looking to start your own business with a low investment, high return, and a quality working lifestyle, then Drive N Style is the brand for you! Drive N Style is not currently active in our directory, but here are some other recommended selections for you to explore.